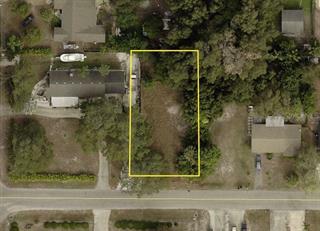 Listing courtesy of Horizon Realty International. Ask a question about 620 Companion Way, or schedule a tour. 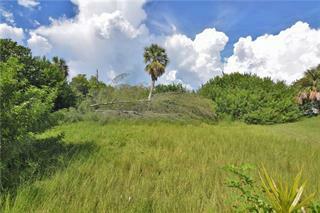 Vacant Lot cleared and ready for your new home. 105ft x 80ft. 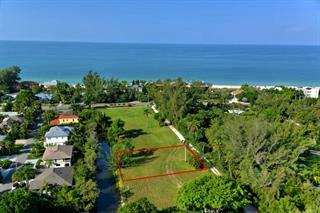 This is the lowest priced buildable lot for sale on Longboat Key. 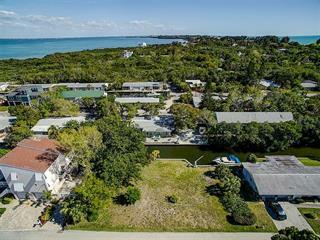 Enjoy a day at Longboat Keys shopping/restaurants and also other popular areas such as St. Armands Circle, ... more.Sarasota and Anna Maria Island. 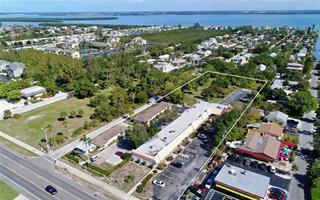 Deeded beach access a short distance away. 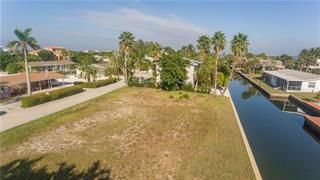 A 20ft right of use easement to canal This dead end street is located across from Cedars Tennis Resort which offers 10 Har-Tru courts, Olympic pool, 24 hour fitness center, café and Tiki Bar. A short distance to Durante Part and much more. This is a great location. Blue prints available to build.